5 Reasons why businesses should turn their social media accounts into books! “Blooks”, or social media books, are extensions of your social networking accounts. They enable you to keep track of your posts, help you involve your teams, and most importantly help you create strong bonds with your customers. There are probably thousands of reasons why you should compile your professional social media posts into books. But our team decided that there are 5 main and highly beneficial reasons on why businesses should turn their social media accounts into “blooks”. Companies, especially those working digitally have to use performance and analysis tools to be able to measure their online strategy success. Most of the time these programs require weeks, if not months, of training to be used to their full potential. And we won’t even go into the amount of money spent on these platforms. Conferences and events are the perfect occasion for businesses to merge and for professionals to network. But you have to come up with an original way of presenting yourself, your brand and your team. Trying to show your online achievements on your phone screen to someone is not impressive. And you are not even sure if they’re going to search your user handle later to check for themselves. So why not opt for a visually compelling and professional way of doing so. Your small blook will enable you to incarnate your brand identity during any event of your choosing and intrigue your peers. The competition to strike the attention of your target audience gets steeper and more intense every day. Publications on social media demand time and dedication before finally being sent out. Most of the time big teams are involved in the creation of an online content. But regardless of the effort, in a time of intense publishing and reactivity, some posts simply disappear into the depths of the news feed. A social media blook will enable you to freeze the most powerful moments of your company’s journey and keep them with you for as long as you like. So that none of your posts have to vanish into the dark side of the web. Endless Power points, statistical reviews, business meetings… These are absolutely necessary and unavoidable when trying to prove your success rates to your clients. But it is a very ordinary and distant way of doing so. These documents rarely represent the originality and creativity that goes into the work that you put in for them and doesn’t highlight the bond that you have managed to create throughout your collaboration. 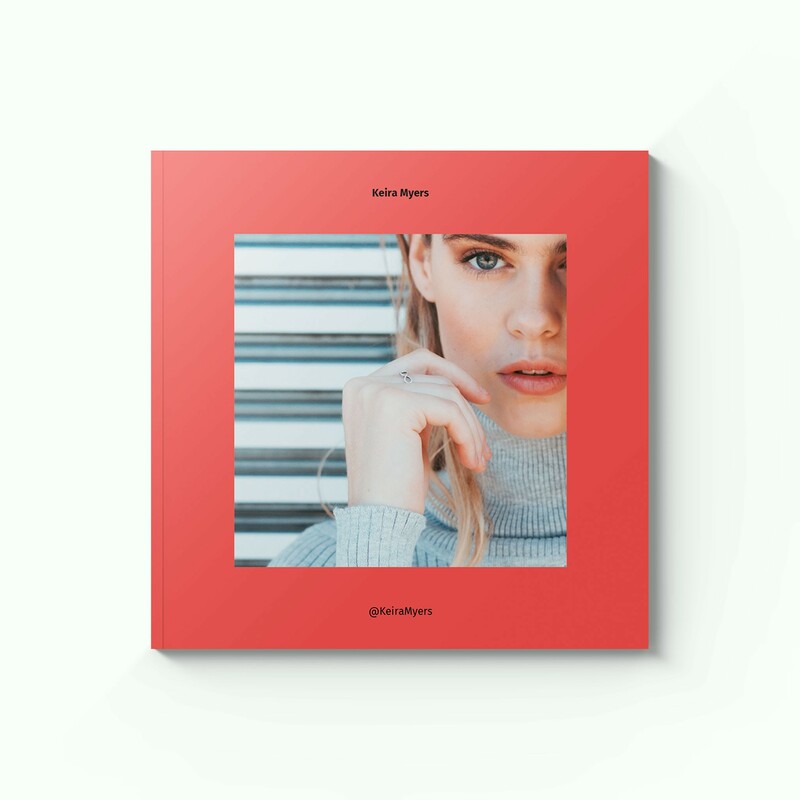 In order to truly show them the quality of the work that you have made for them, you can turn all of your publications on multiple social networking platforms into a polished and well designed book. It will give them the ability to keep a reminder of why they are working with you and enable you to establish a long lasting bond with them. Right now you are positive that your social media accounts will live on forever. I mean, who can even remember the last time that a social network decided to completely shut down? *ehm* Vine *ehm*… The problem with social media platforms is that we never know what’s going to happen to them in the future. Maybe the wrong update will erase the entirety of the publications that your teams have meticulously come up with. Or maybe you would like to re-brand your company page but do not want to lose sight of all the hard work that has been made previously. All said you absolutely need a way to archive your publications other than an online form and a blook might just be the right solution for you. 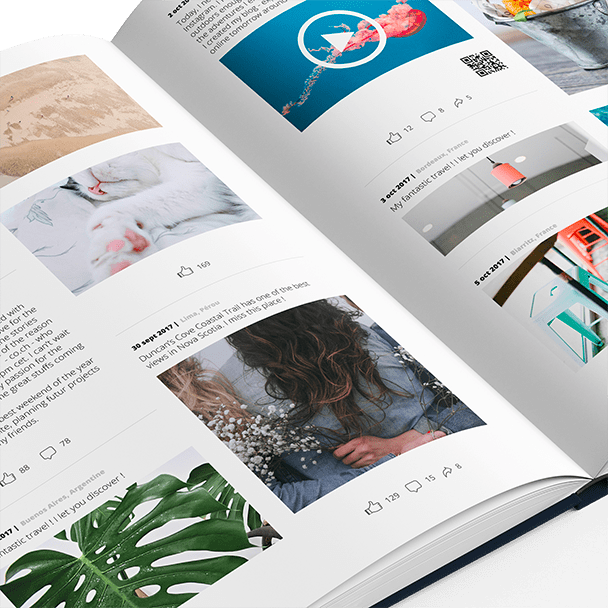 BlookUp offers you a very simple solution to turn your social media accounts… into visually striking books! Compatible with Twitter, Facebook, Instagram, Tumblr, or your blog! 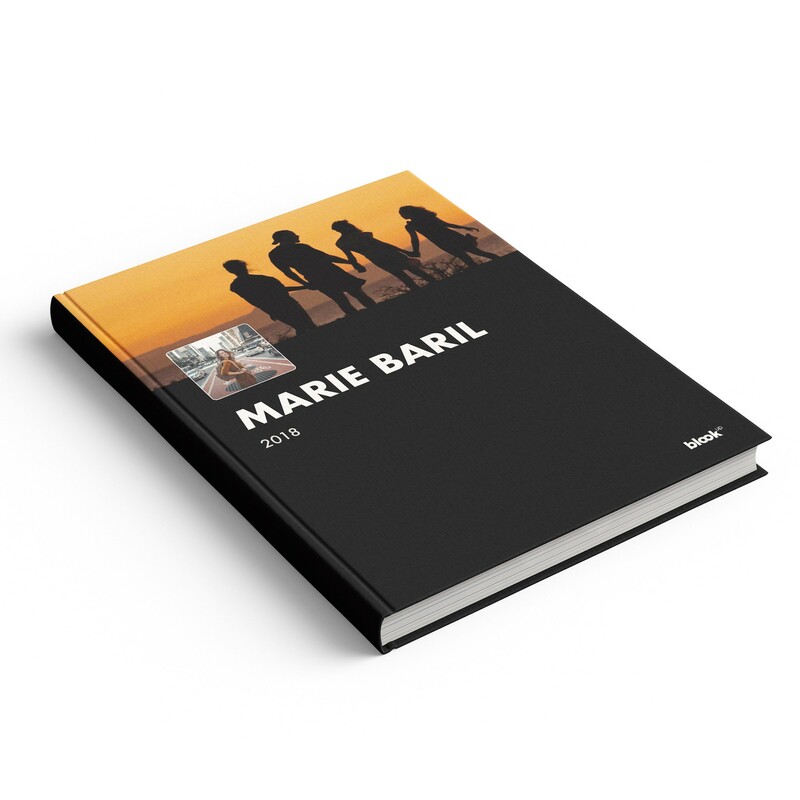 (WordPress, Canalblog, blogger…), you can now immortalize your digital life! Why? To keep track of your posts and to share your highlights in an original way. BlookUp also allows you to create a free preview of your social network’s book. It’s definitely worth giving it a try over at blookup.com! The Guide for images dimensions on all social networks! ADP’s digital content on the runway for a new departure!